An aux file extension is associated with the ERDAS and used for its geospatial auxiliary data. The aux file extension is also used in applications developed by ERDAS for auxiliary files. 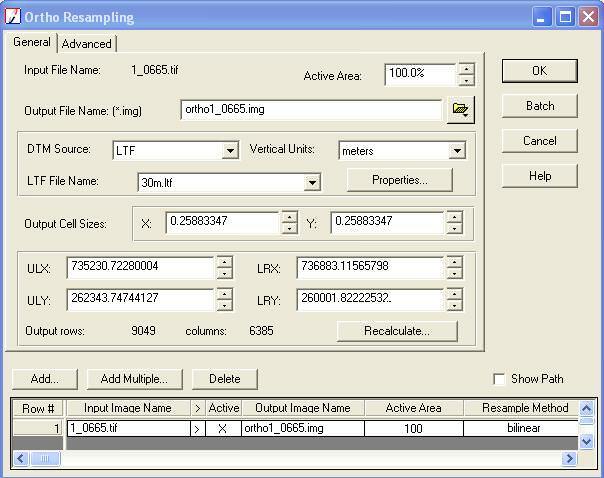 An auxiliary file is a file that accompanies the raster in the same location and stores any auxiliary information that cannot be stored in the raster file itself. Might also be used by ESRI. 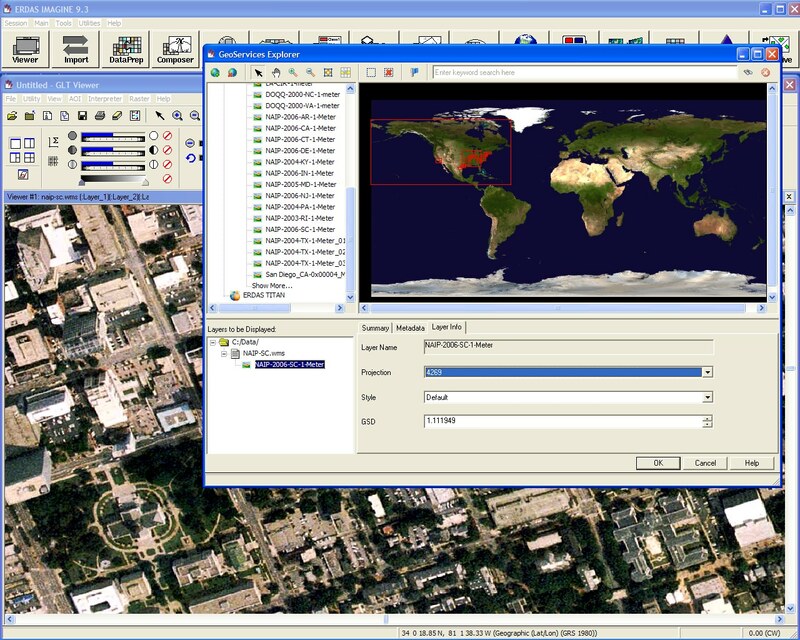 ERDAS IMAGINE is the world’s leading geospatial data authoring software. ERDAS IMAGINE performs advanced remote sensing analysis and spatial modeling to create new information. In addition, with ERDAS IMAGINE, you can visualize your results in 2D, 3D, movies, and on cartographic quality map compositions. LPS is an integrated suite of photogrammetry software tools for generating terrain models, producing orthophotos and extracting 3D features. Use compatible tools to work with *.aux files. Click on the software link for more information about ERDAS IMAGINE. ERDAS IMAGINE uses aux file type for its internal purposes and/or also by different way than common edit or open file actions (eg. to install/execute/support an application itself, to store application or user data, configure program etc. ).